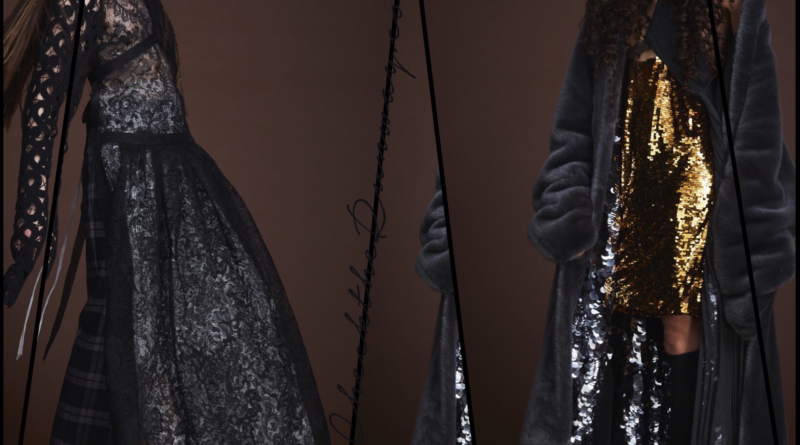 Mid-Century Christopher John Rogers AW19 – NYFW CHECKED! 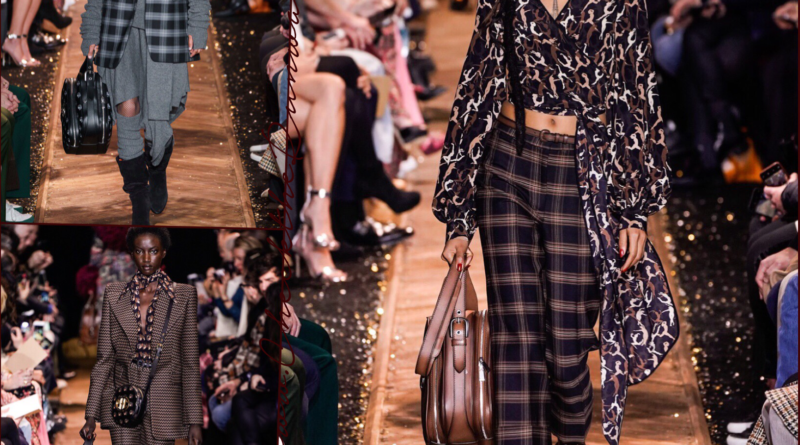 Marc Jacobs AW19 – NYFW CHECKED! 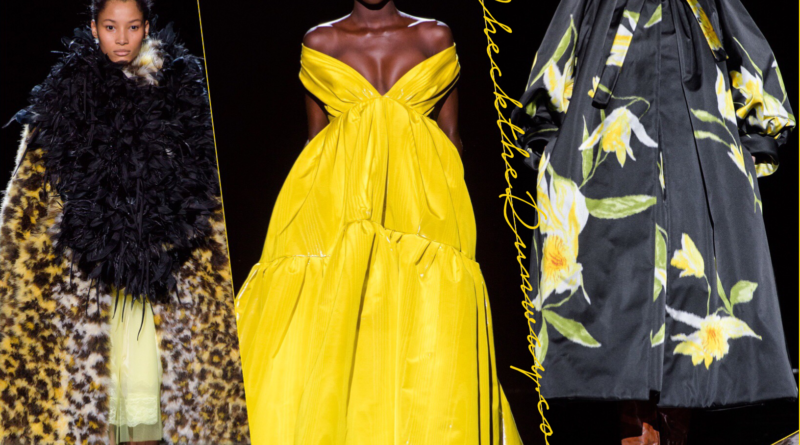 The Good New Days Naeem Khan AW19 – NYFW CHECKED! 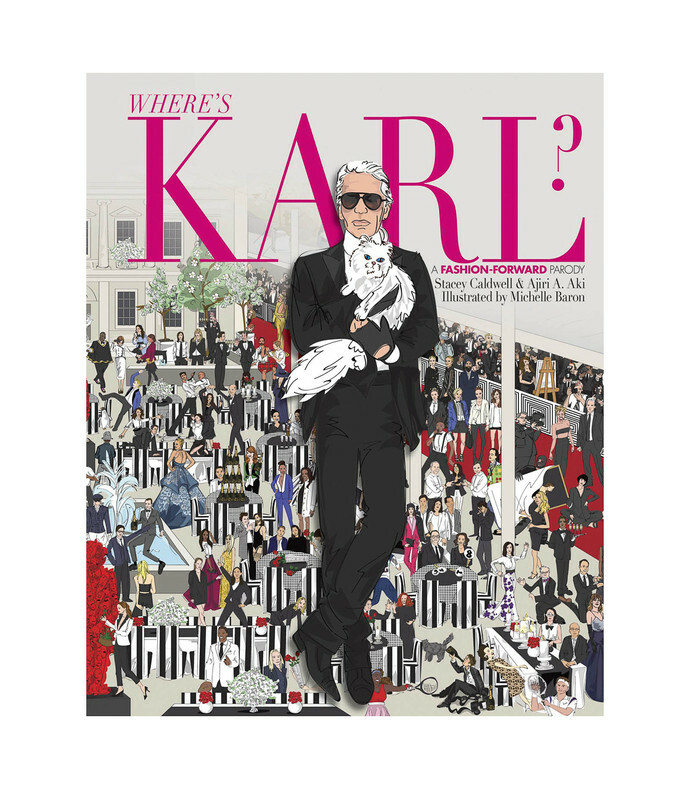 54 dressed Michael Kors AW19 – NYFW CHECKED! Solace London AW19 – NYFW CHECKED! 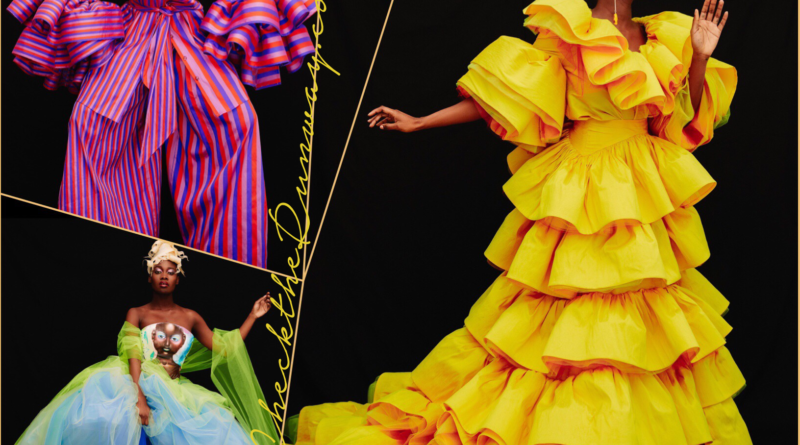 World Traveler Oscar de la Renta AW19 – NYFW CHECKED! 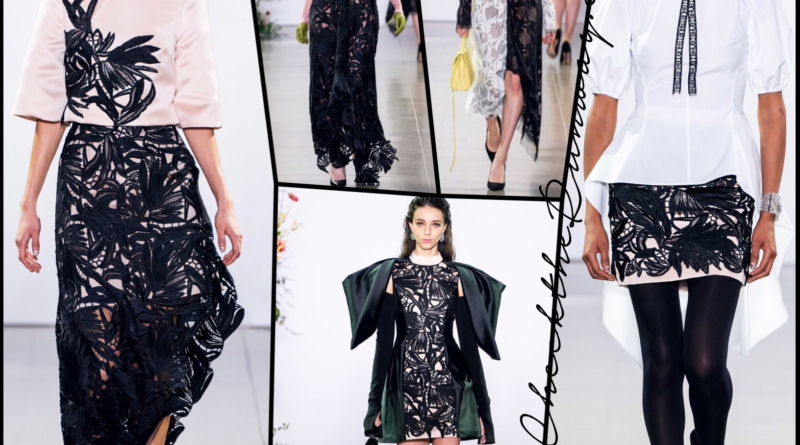 Celtic Woman Vera Wang AW19 – NYFW CHECKED! 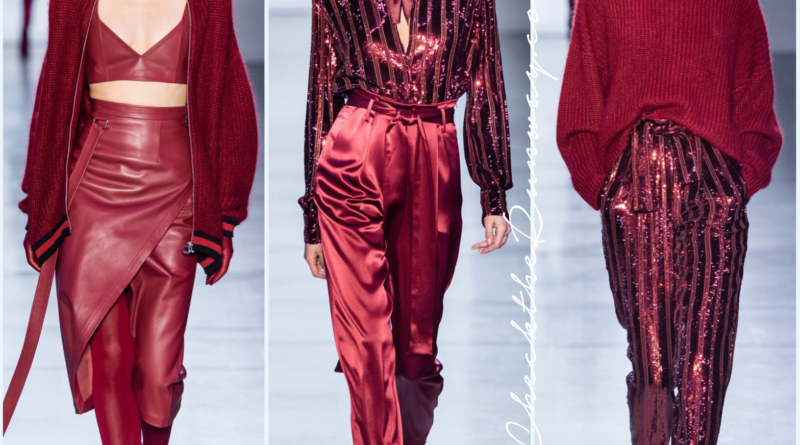 Sally LaPointe AW19 – NYFW CHECKED! 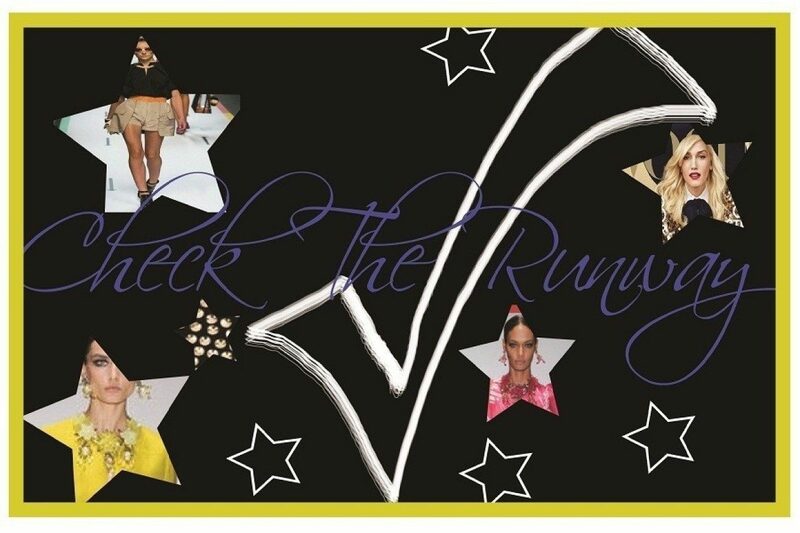 Christian Cowan AW19 – NYFW CHECKED! 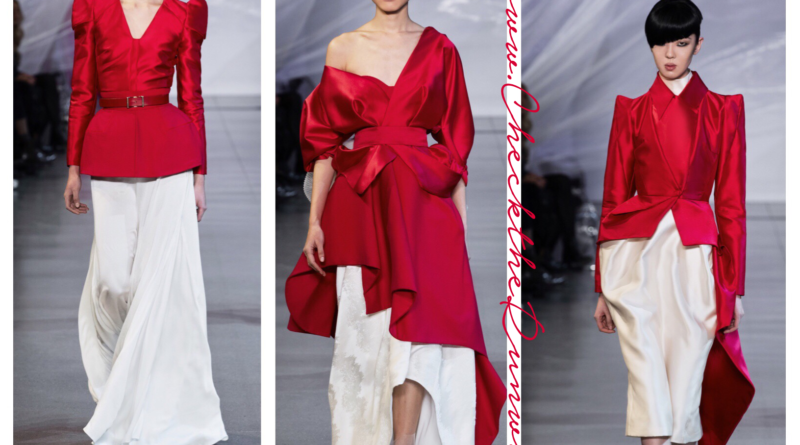 “juxtaposition of opposites…” Bibhu Mohapatra AW19 – NYFW CHECKED!